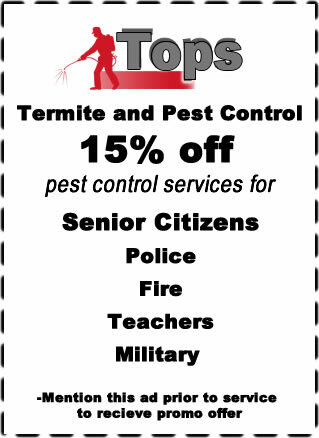 Residential Termite and Pest Control Services for Fort Worth, Weatherford, Haltom City and surrounding areas. 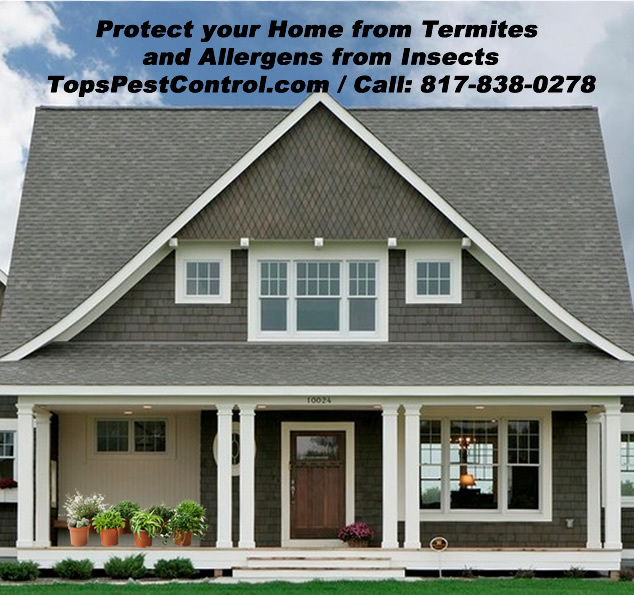 TTPC State Recognized Residential Pest Control and Termite Services offers expert bug control service with Competitive Rates for Residential / Home Owners. Pest in your home are more than just a nuisance, they are a risk to your family, pets and home. Regardless of how clean you keep your home, unwanted guest will find a way in!